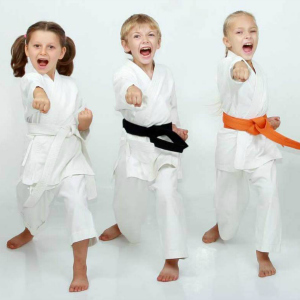 South Coast Martial Arts is a family friendly club catering for all ages and abilities wanting to learn Taekwondo and Kickboxing. Classes are available six days per week. 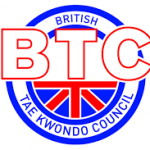 Fully Qualified Instructors with many years of experience. Kickboxing, derived from traditional martial arts such as Taekwondo, Karate, Western Boxing and Muay Thai provides a sweat pouring pad slamming workout. 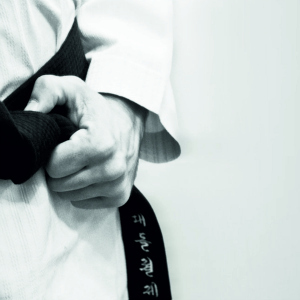 With over 25 years experience, South Coast Martial Arts have produced many national and world champions and continues to provide support for those students wishing to develop their sporting career in martial arts. 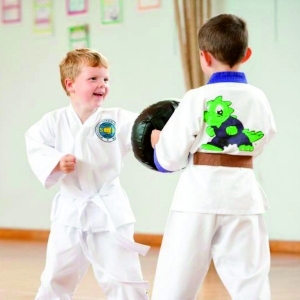 We offer a range of classes starting with children's Taekwondo classes for children as young as four years old, right through to adults. 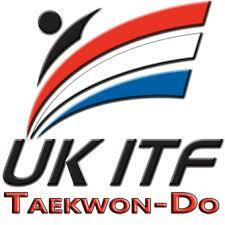 We also offer Kickboxing classes, ladies only kickboxing classes and "FAST Defence" self-defence courses. 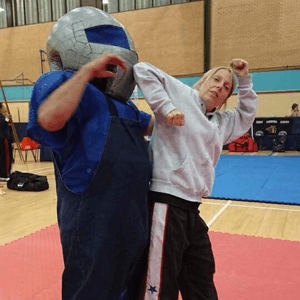 Maybe you have a family member who wants to get involved but isn't interested in learning Martial Arts and wants to get fit, well we have a Fitness class for them too. See below for details. 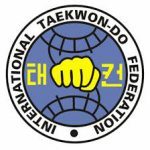 Kickboxing combines the power of TaekwonDo kicking with western boxing and Muay Thai boxing using elbows and knees. Kickboxing also provides a healthy and fun training environment, perfect for a good cardiovascular workout as well as improving general fitness and muscle tone. 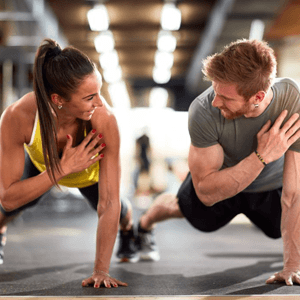 You Don't have to be a Kickboxing or Taekwondo practitioner to reap the benefits of our fitness classes, in fact, you don't need to have had any Martial Arts experience at all. All you need is some can-do attitude and the willingness to push yourself to be a fitter, healthier, stronger you. We have Six available venues to choose from, you can choose to train at all of our available classes (please click here for class times), at any of our venues, as often or as little as you like. Choose to study Taekwondo, Kickboxing or even both disciplines, it's up to you, maybe you have a Junior or a "Little Dragon" in the making, it doesn't matter you can swap and change classes to suit your needs and all for one great monthly price. SCMA offers 2 free training sessions to anyone who is interested in joining. What have you got to lose? Get in touch or just come along to the class that suits you best and get involved.